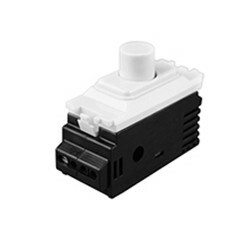 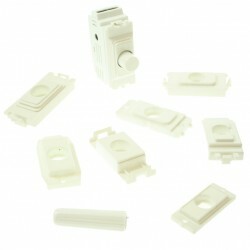 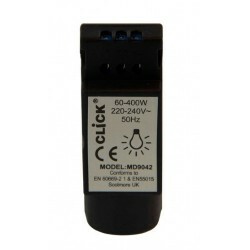 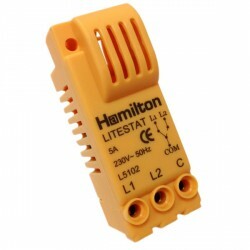 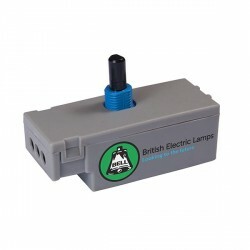 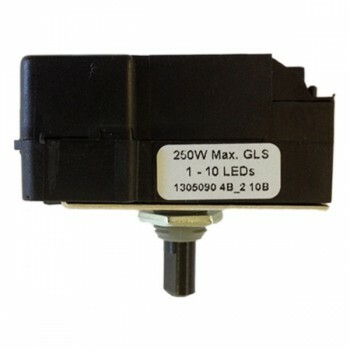 Varilight Trailing Edge Dimmer Module 250w V-Pro at UK Electrical Supplies. 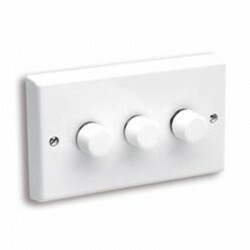 Our V-Pro series comprises intelligent dimmers with trailing-edge (and optional leading-edge*) control. 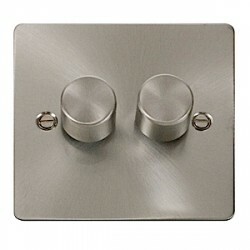 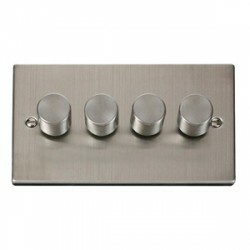 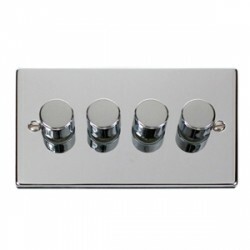 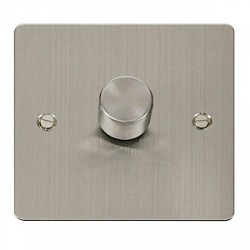 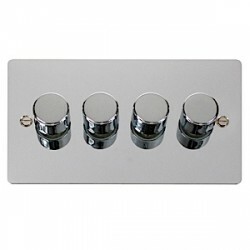 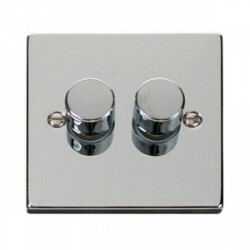 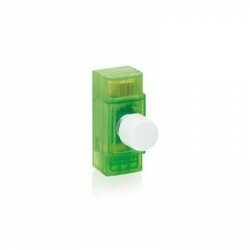 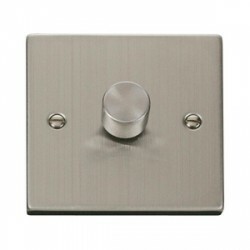 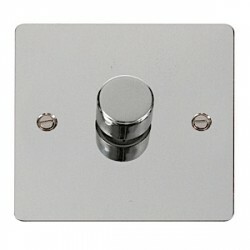 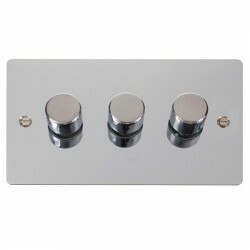 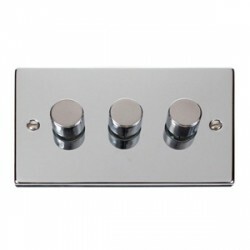 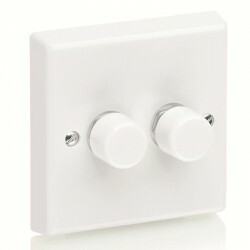 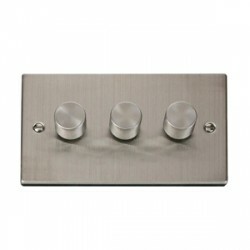 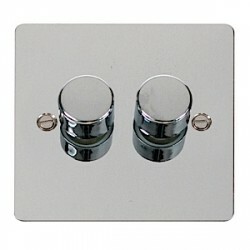 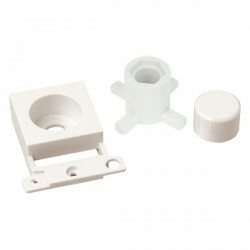 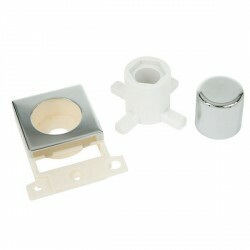 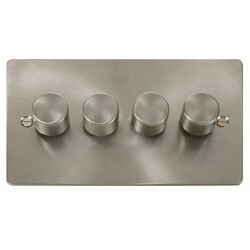 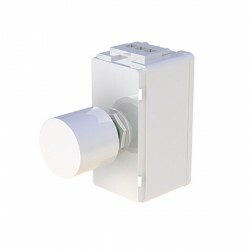 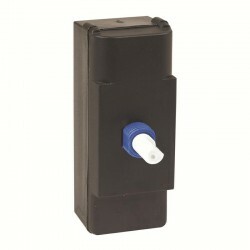 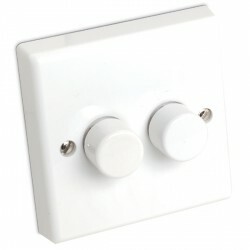 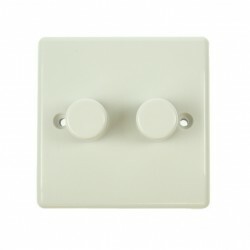 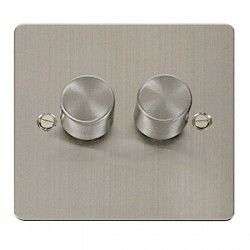 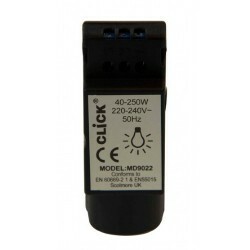 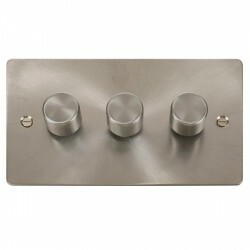 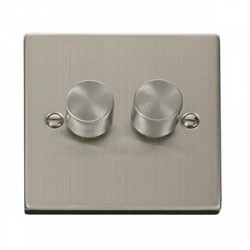 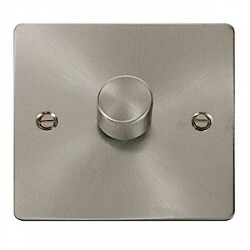 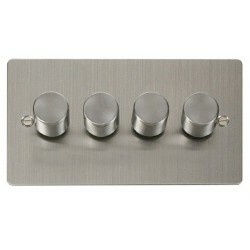 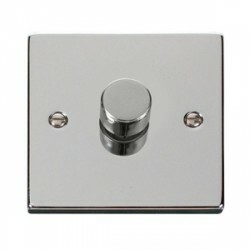 They have a push-on/push-off switch action with rotary dimming. 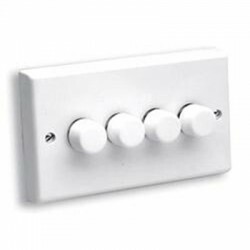 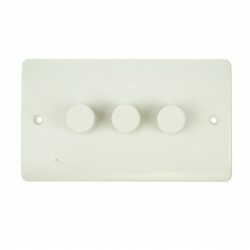 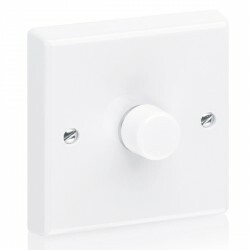 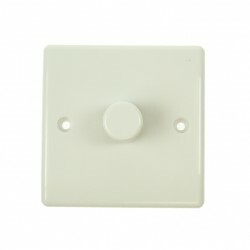 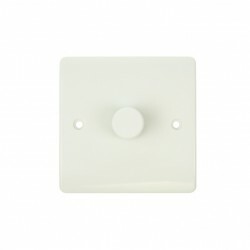 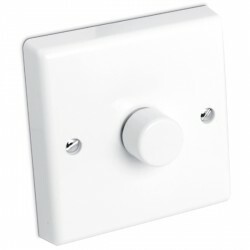 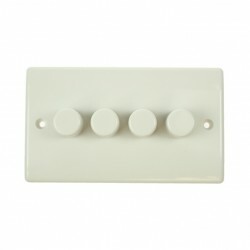 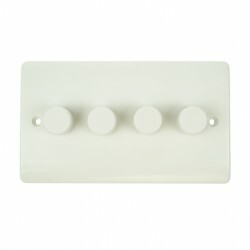 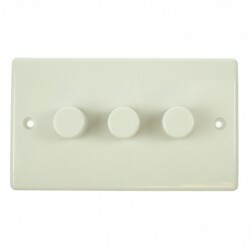 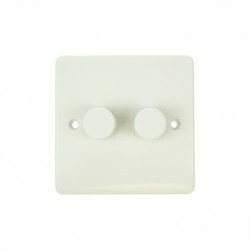 All V-Pro dimmers offer superior dimming technology to deliver the best possible dimming performance for a given load. 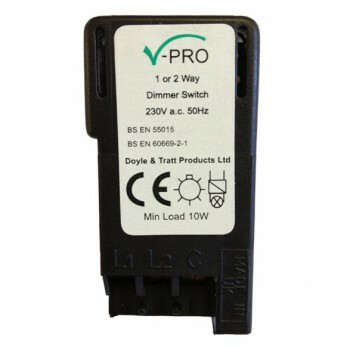 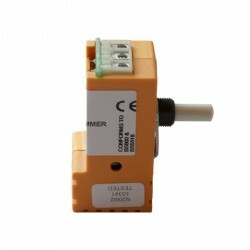 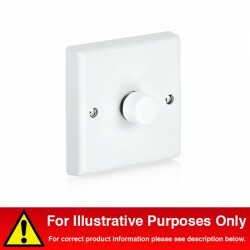 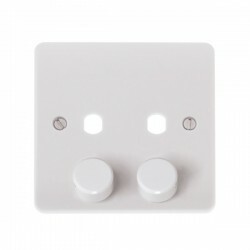 V-Pro dimmers are suitable for mains lighting, and with a 10W minimum load, are suitable for dimmable low energy lighting, including many dimmable LEDs. 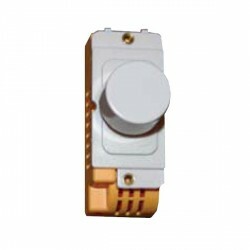 Megaman has placed the JQP401 as its preferred dimming module - take a look at our full range of dimmable LED GU10 light bulbs from top brands like Megaman, Aurora Lighting and Bell Lighting. * To enhance compatibility with the ever-increasing range of lighting options now available to customers, V-Pro dimmers offer both trailing-edge dimming (by default) and leading-edge dimming modes. 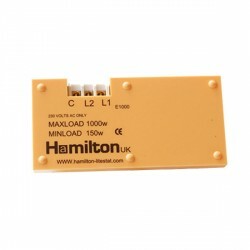 The optional leading-edge mode can be selected by the user and is more suited to certain types of load. 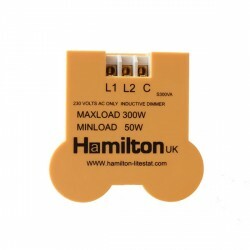 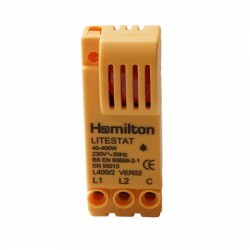 In addition, users can set the minimum load level for the dimmer to optimise the dimming range of a particular lighting load. 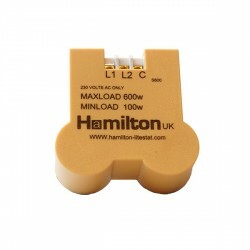 V-Pro dimmers are not suitable for wire-wound 'toroidal' transformers.